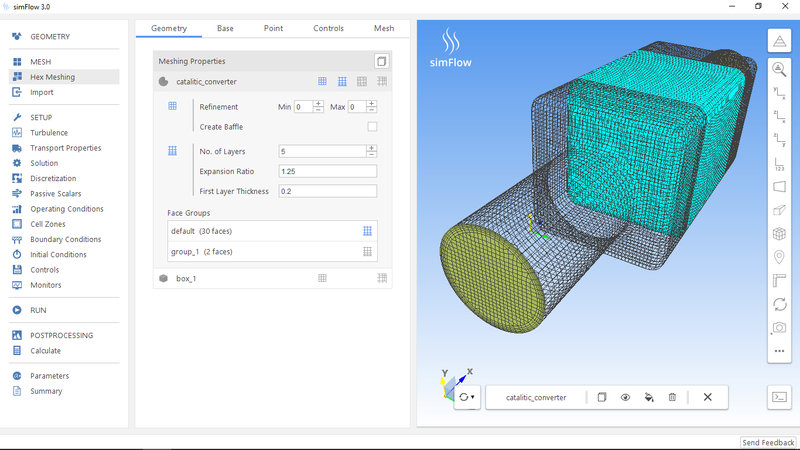 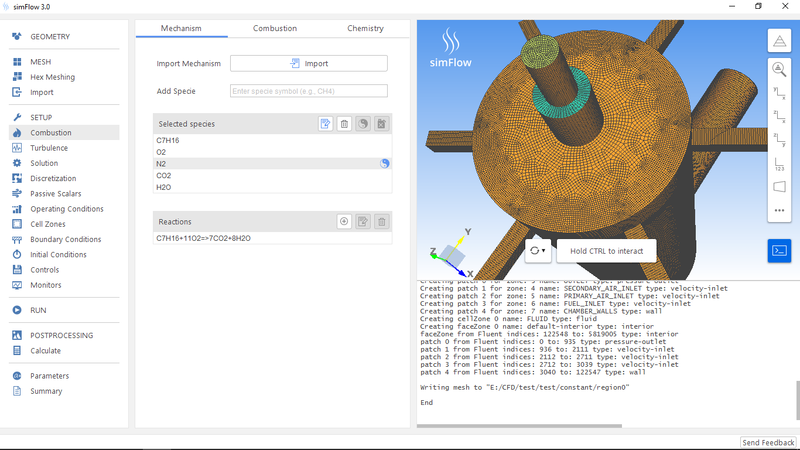 simFlow is a powerful general-purpose CFD software. 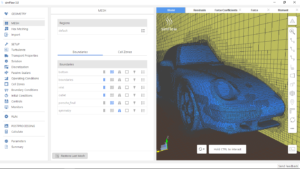 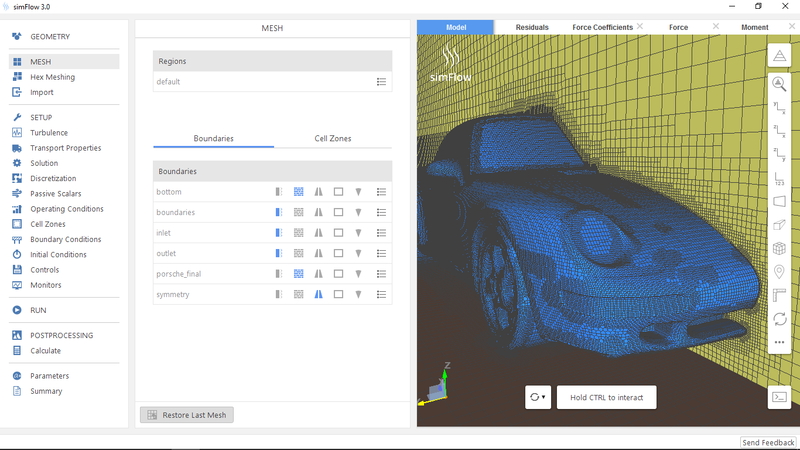 It combines an intuitive graphical user interface with the advantages of the open-source OpenFOAM® libraries. 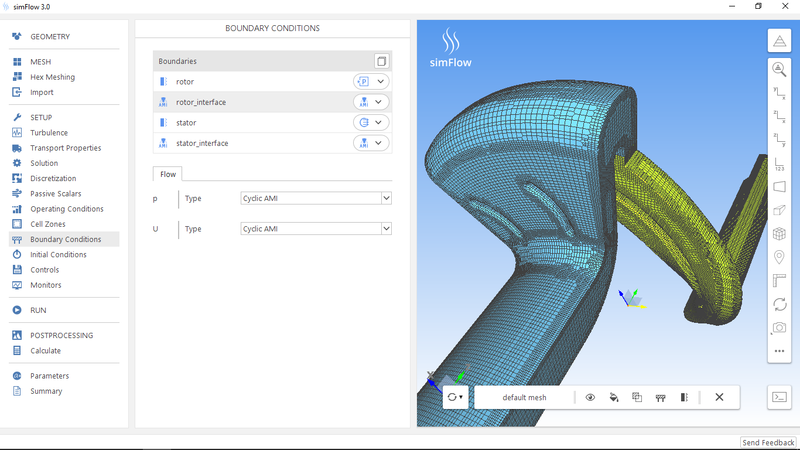 These processes can be modeled in both stationary and rotating reference frames or using dynamic mesh. 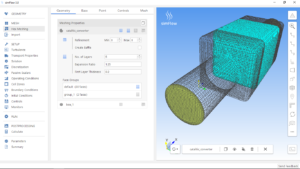 If necessary, it is also possible to treat a solid material as a porous medium. buildings, industrial facilities and many others. Knowledge of aerodynamics in high-tech applications facilitates decision-making process and allows engineers to optimize the design before its physical production and prototype testing. 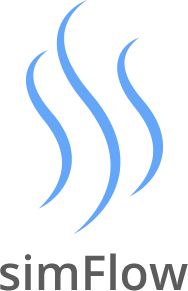 Heat transfer processes are of great importance in many industries like aeronautics, power engineering, metallurgy, HVAC and electronics. 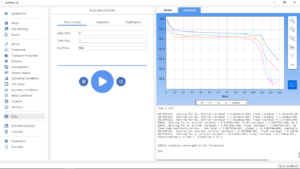 Simulation results may give you an insight into temperatures in critical locations or serve as an input to stress analysis. 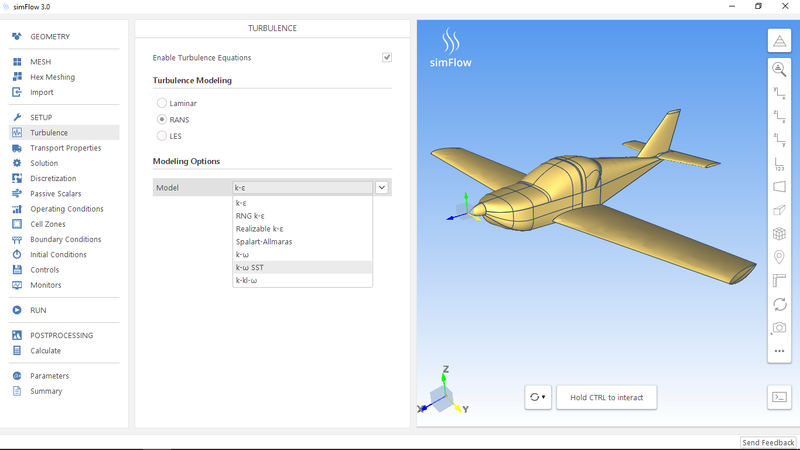 Sophisticated species transport models that are implemented in simFlow allow for simulations of non-premixed, premixed and partially-premixed flames. Temperature field and spatio-temporal species concentrations calculated in such analyses may bring an engineer closer to the optimal design.